For those occasions when an extra bed is required you can’t beat a stylish chair bed to save the day. Now whenever there’s a family occasion, party or get together with friends at home the handy put-you-up bed will serve you well. 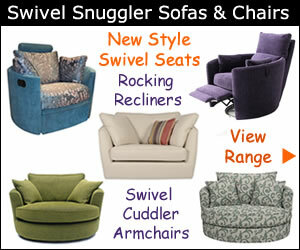 The range of chair and sofa beds that are small in size so won’t clutter a living room or bedroom. 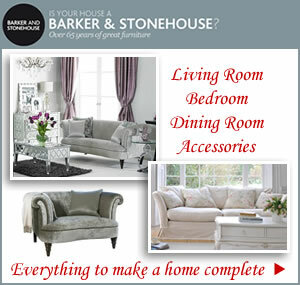 The modern sleek design fits perfectly into the modern home and can work both as an extra seat or bed when needed. 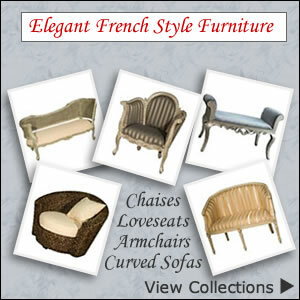 The chair bed’s compact dimensions and colour range gives plenty of scope for finding one to match existing decor. And because it has no arms allows it to be positioned in any tight corner of a room. 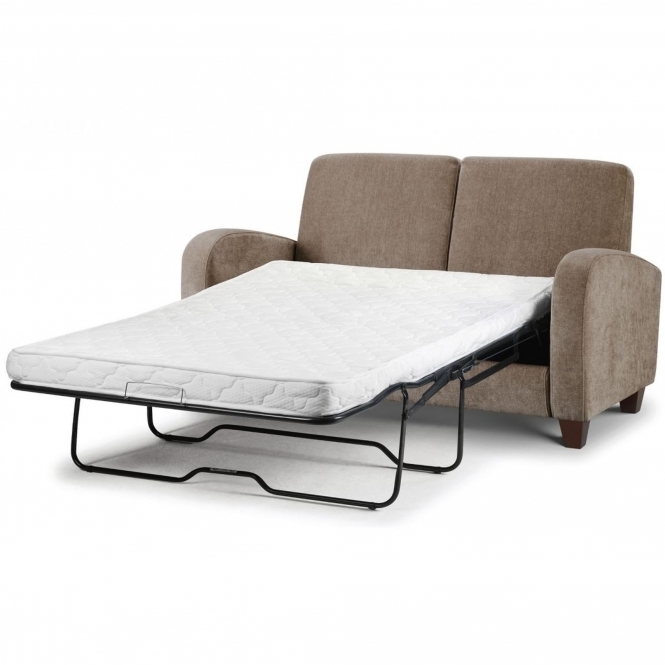 Fabric small sofa and chair beds are easy to clean and the polyester mix cover makes it hardwearing too. This fold out chair bed has a foam mattress and measures just slightly smaller than a single bed. It is part of the Bolero range exclusive to John Lewis that consists of a large double sofa bed, small double sofa bed as well as the pull out chair bed. The Bolero comes in five colours: Ruby, Mink, Ivory, Graphite and Bark. Other details of the Chair Bed include a strengthened sofa bed frame, foam filled seat/back cushion and a bolster style cushion, fibre filled with a spotted cover.